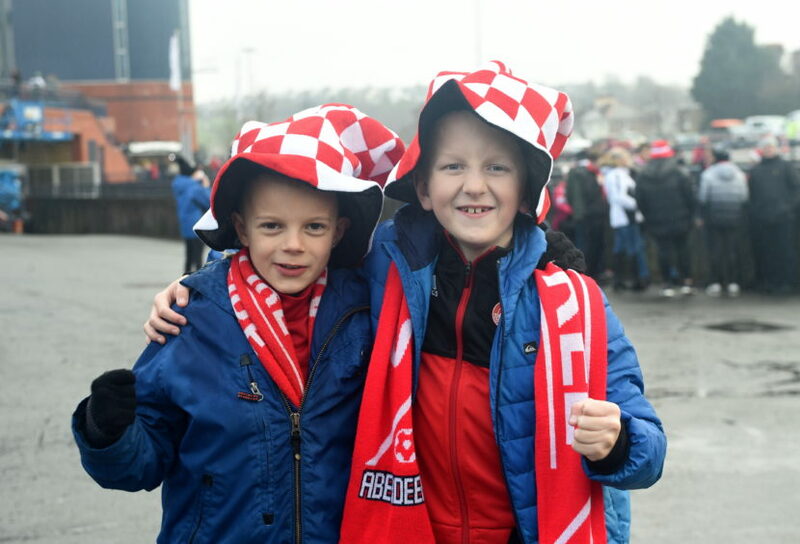 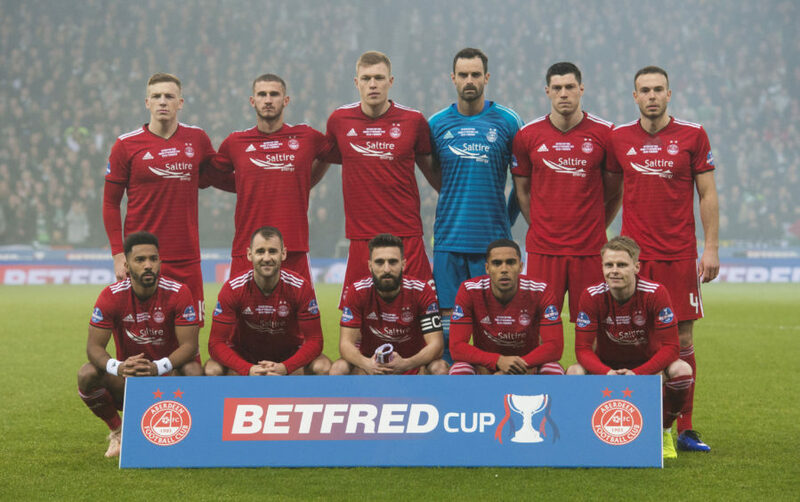 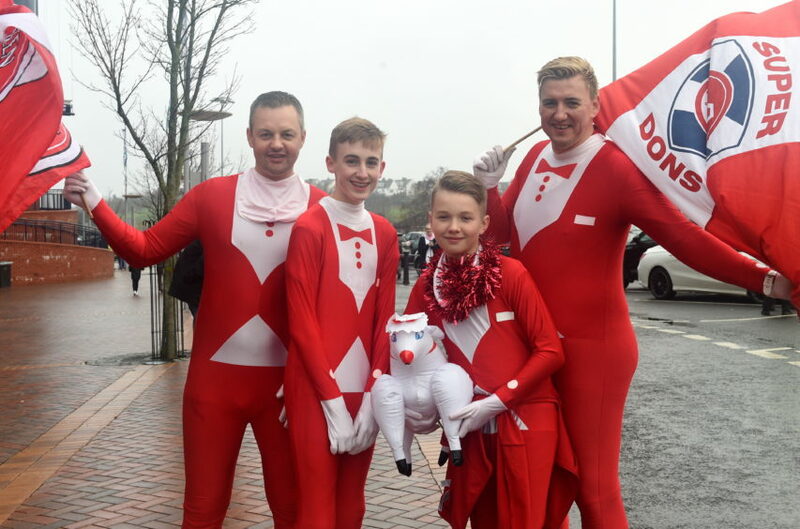 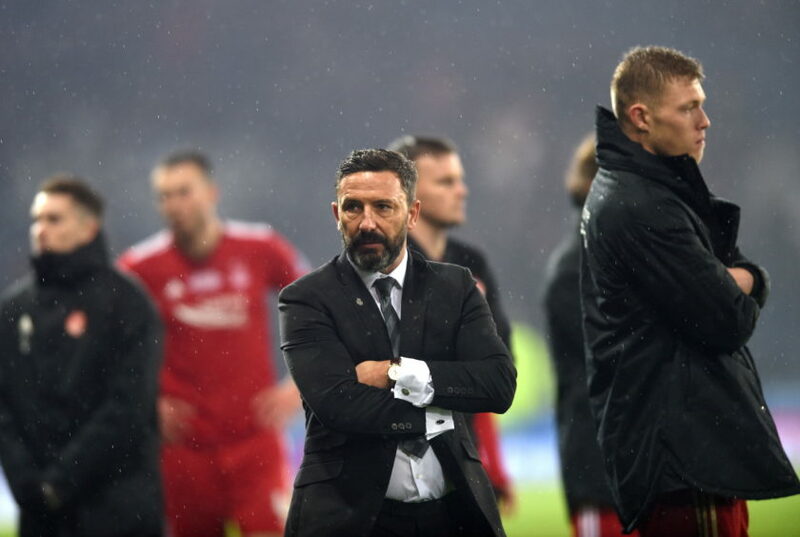 Aberdeen took on Celtic in the Betfred Cup Final in Hampden yesterday. 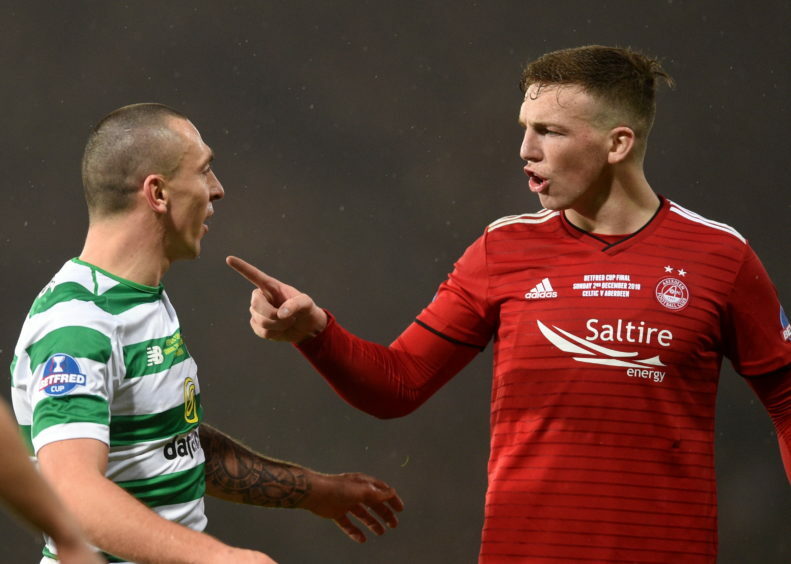 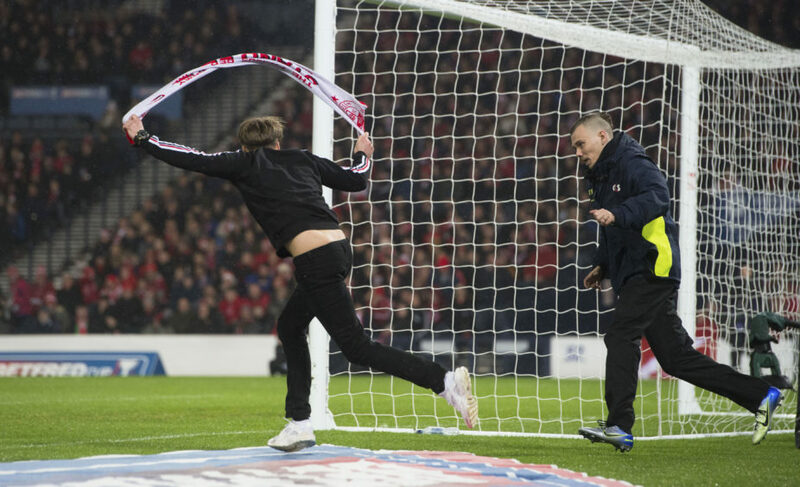 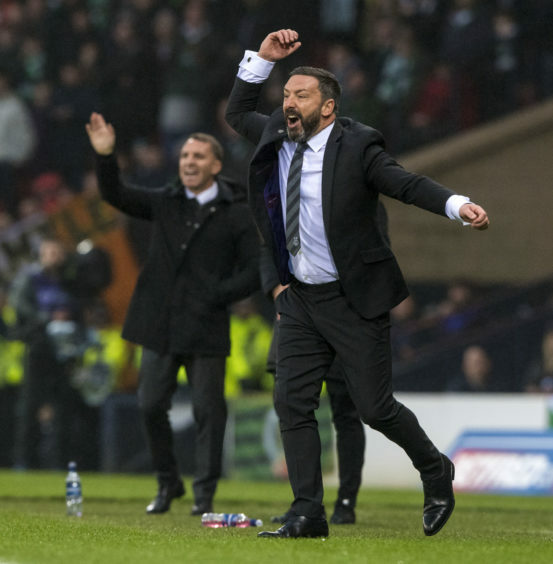 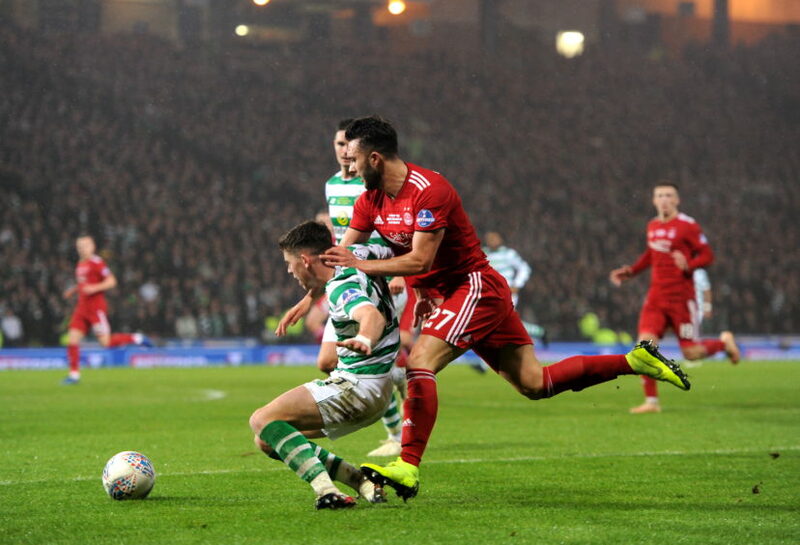 The Dons’ dream of lifting the Scottish League Cup was not to be as Celtic ran out 1-0 winners over the weekend. 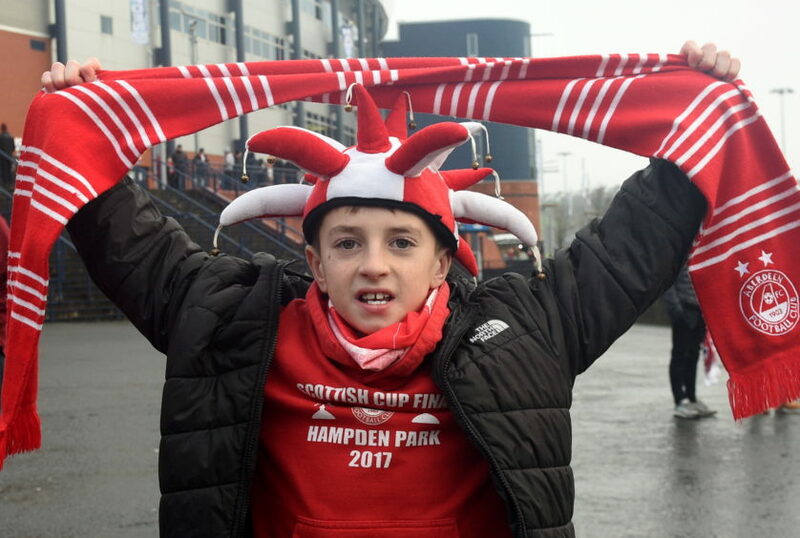 Former Reds loanee Ryan Christie’s grabbed the only goal at Hampden scoring deep into the first half stoppage time. 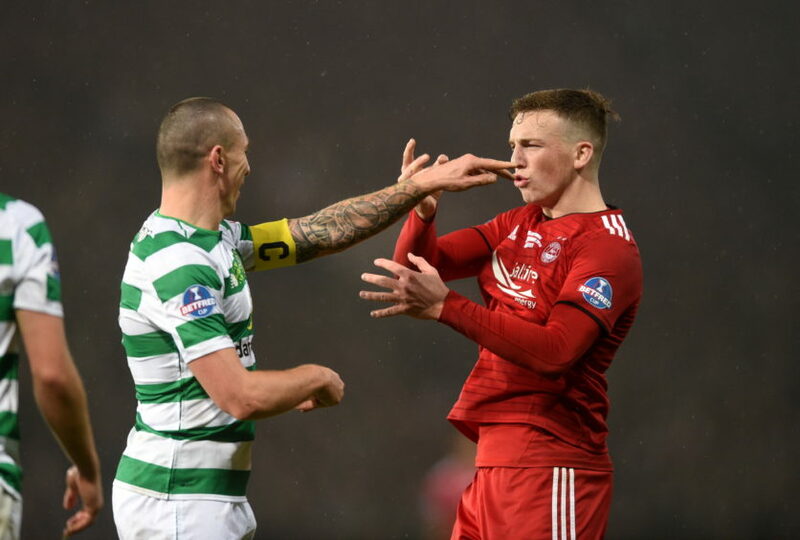 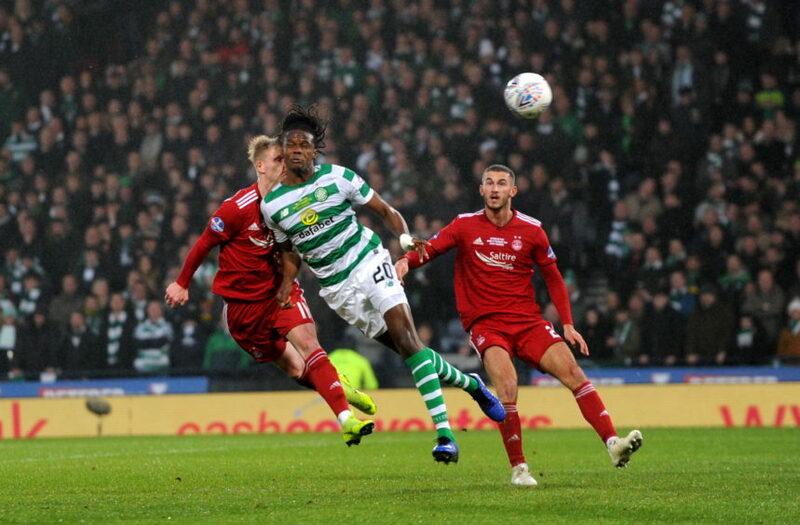 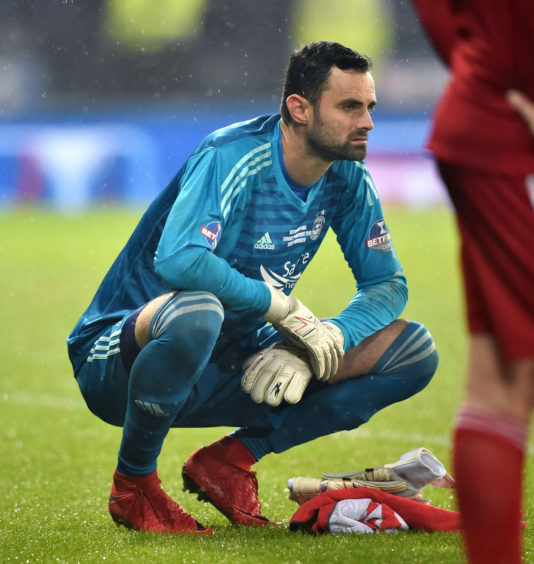 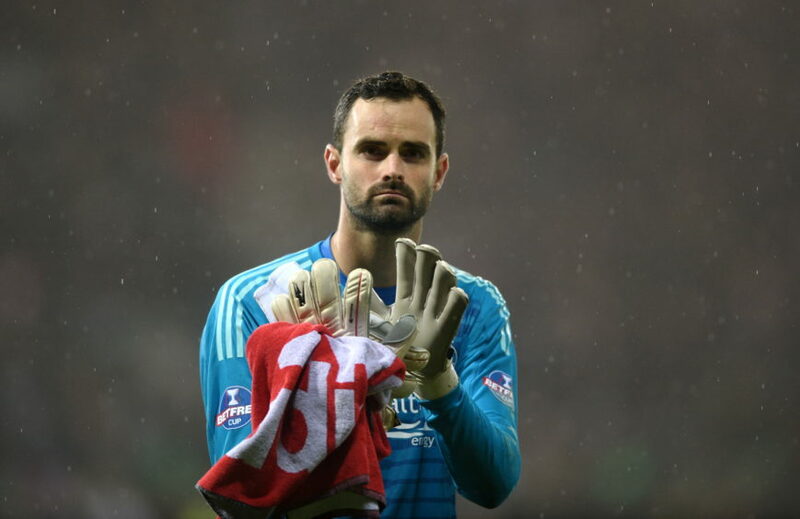 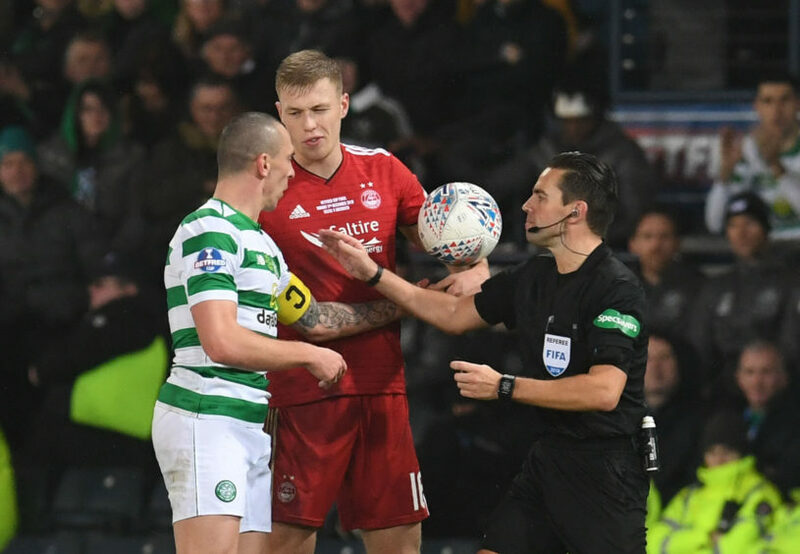 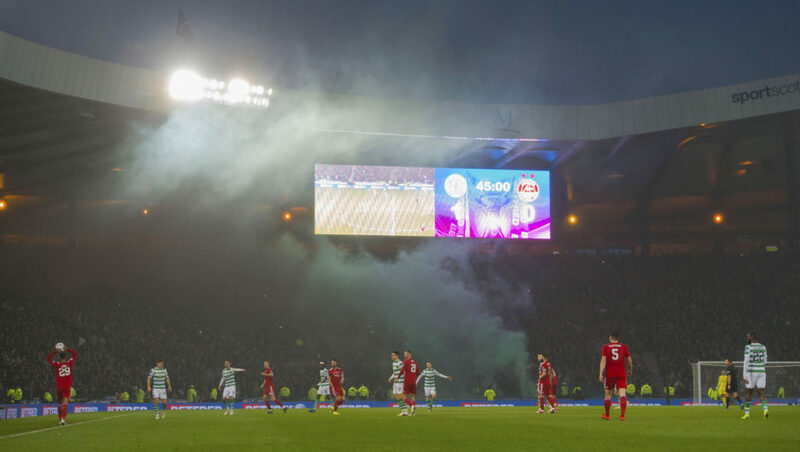 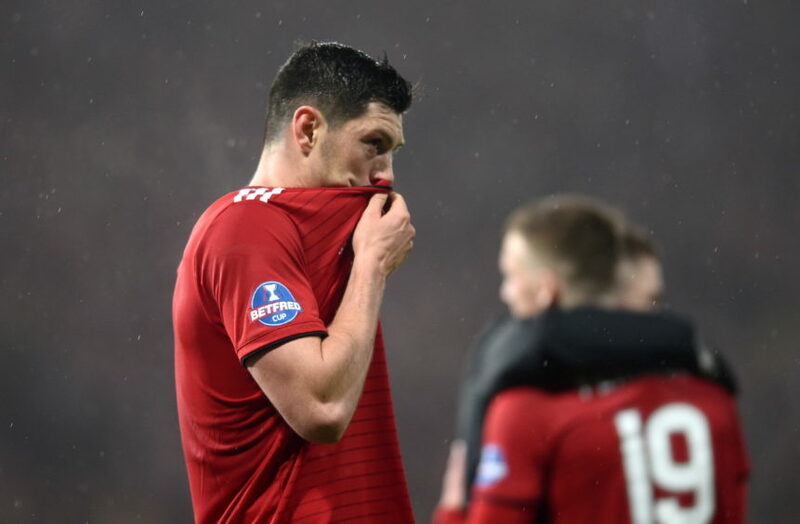 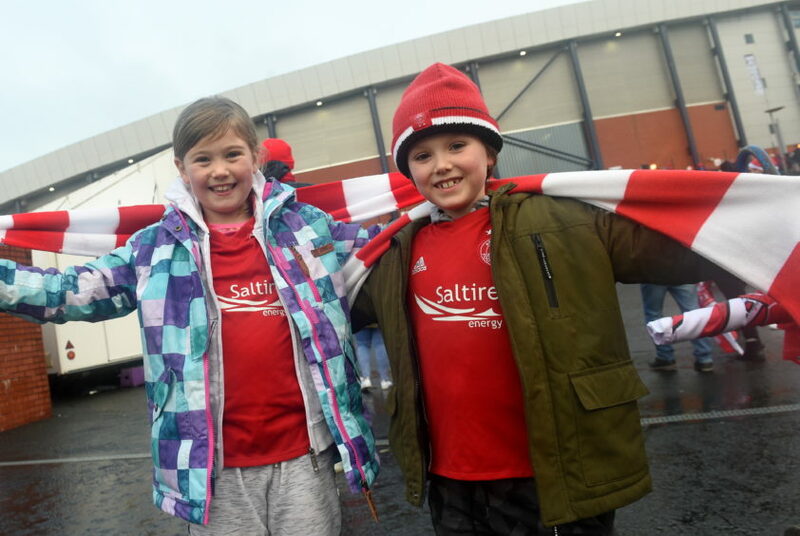 Although Aberdeen showed some encouraging signs of play throughout the match they were unable to break down the Hoops’ rearguard, with goalkeeper Joe Lewis preventing a second when he saved Scott Sinclair’s penalty. 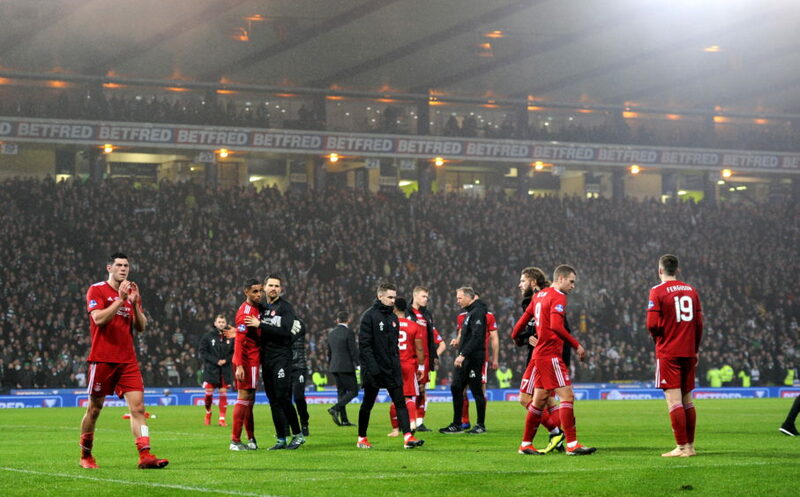 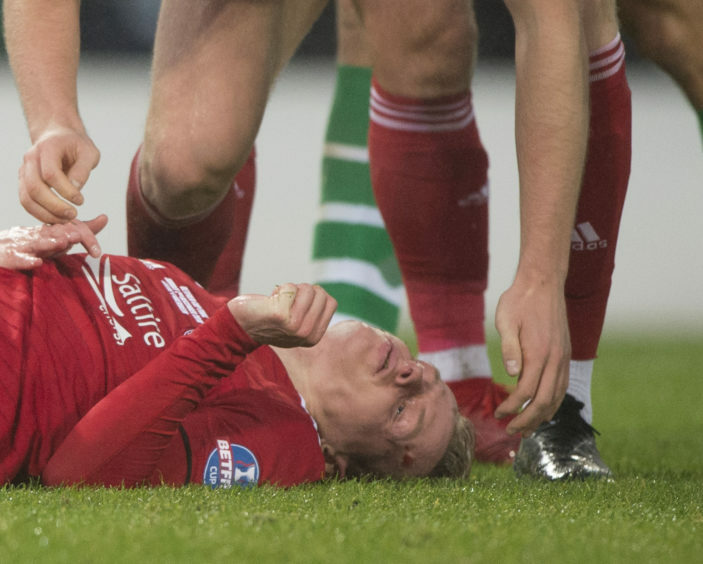 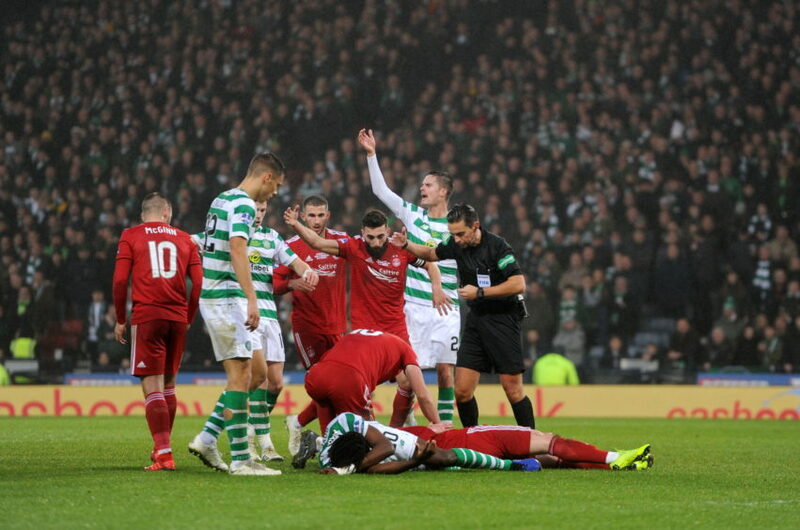 Gary Mackay-Steven was stretchered off following a horrendous clash of heads with Celtic defender Derdryck Boyata five minutes before half-time. 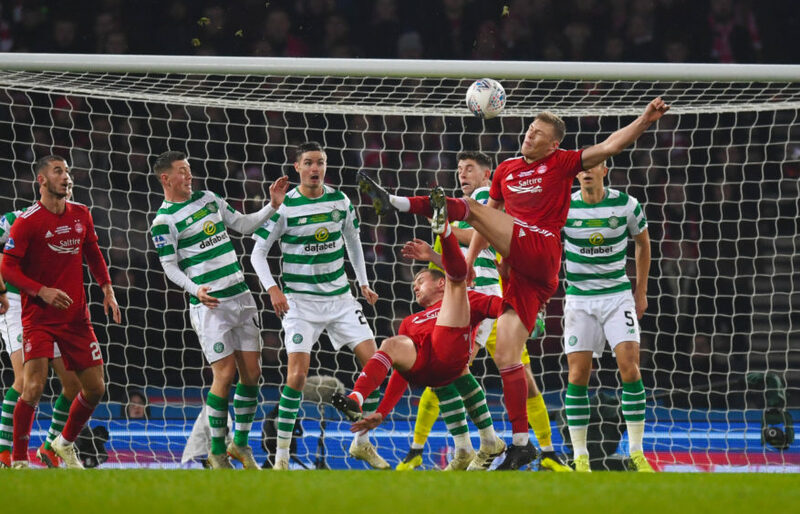 The winger took the knock after heading the ball towards goal, which Celtic goalkeeper Scott Bain saved. 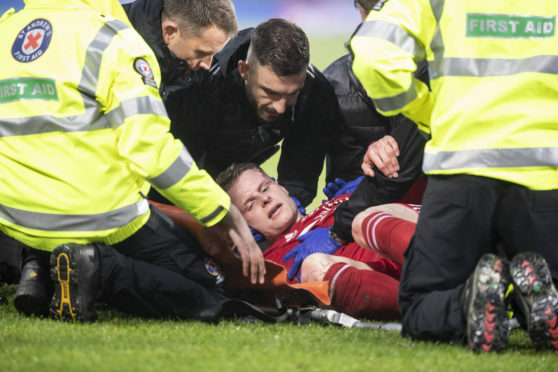 Play was stopped for several minutes, with Mackay-Steven leaving the field on a stretcher and replaced by Connor McLennan. 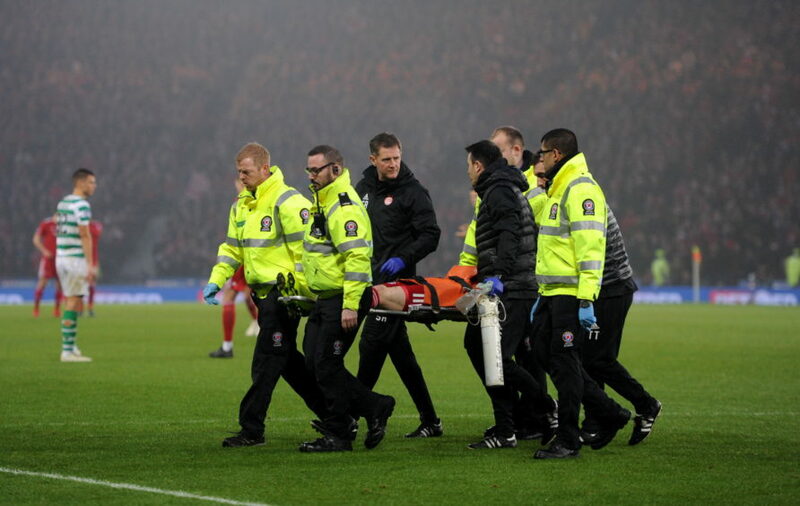 There were concerns he had suffered a serious injury as he was taken to hospital. 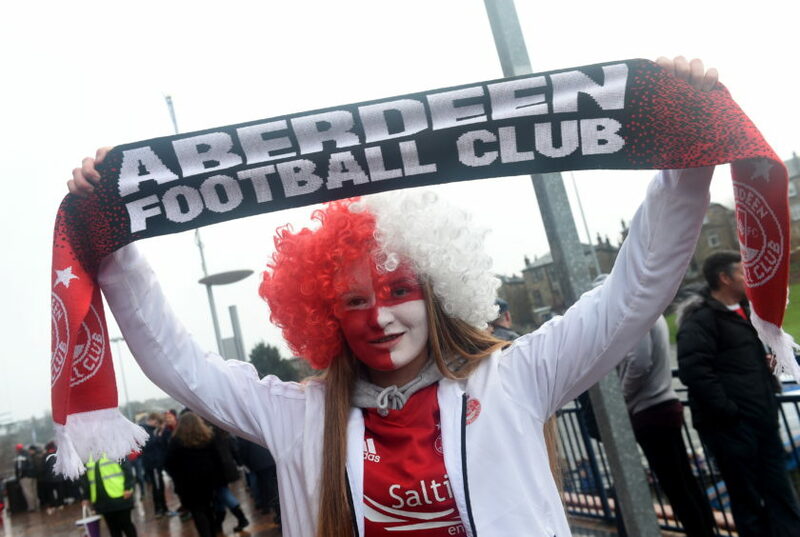 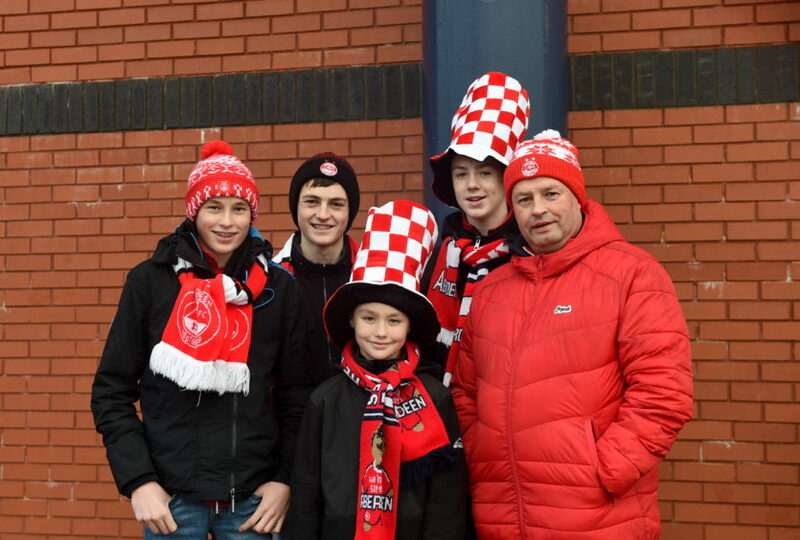 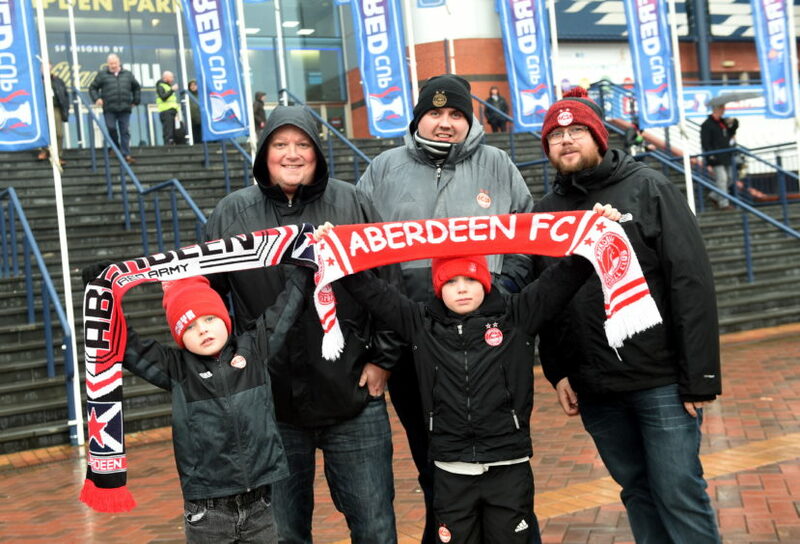 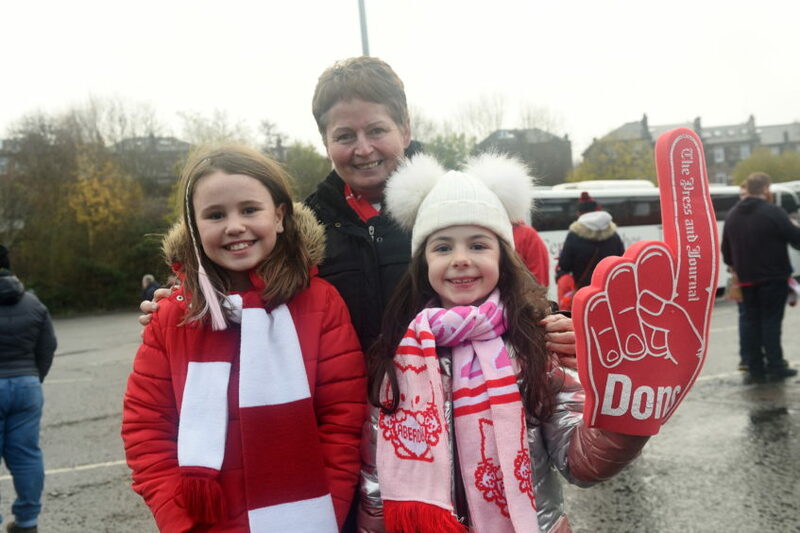 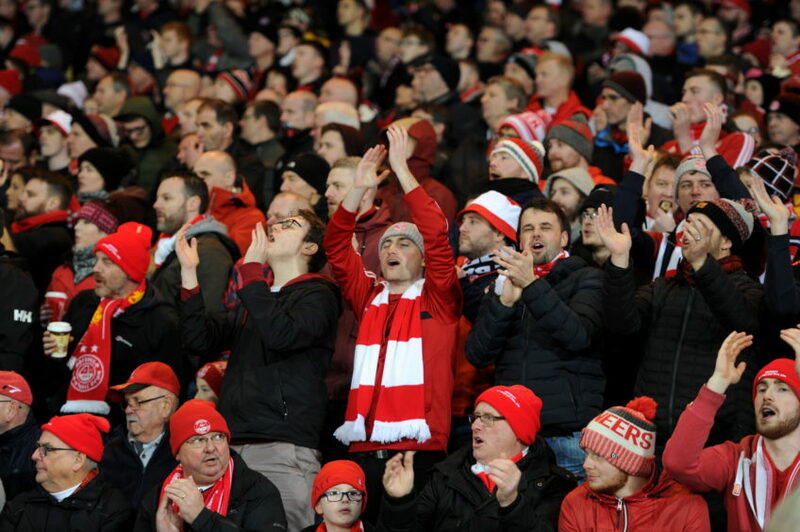 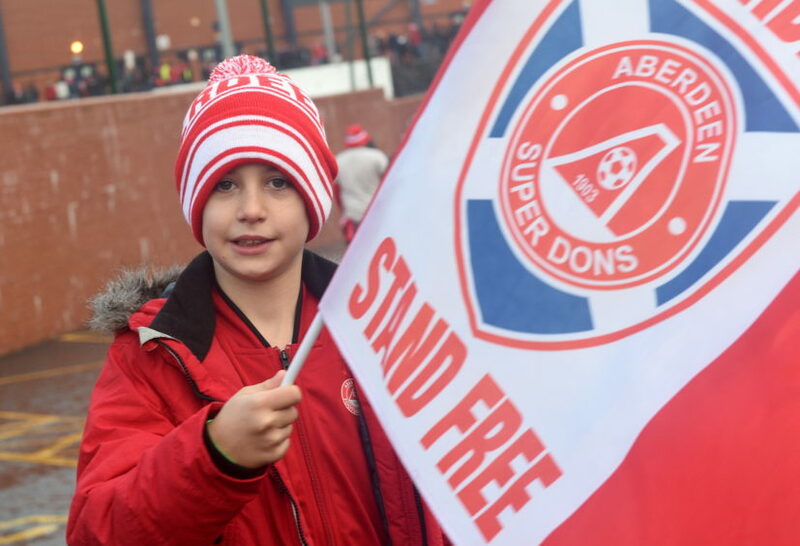 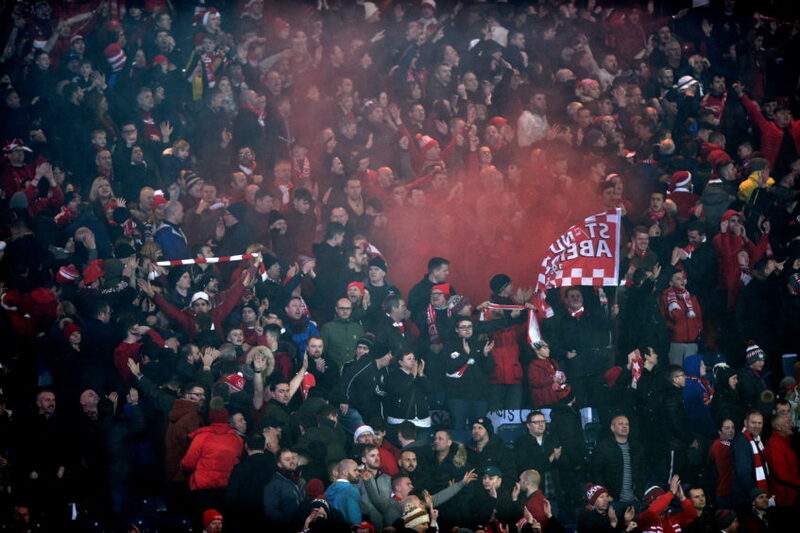 Dons fans were in full support and showed their passion through and through despite the final result. 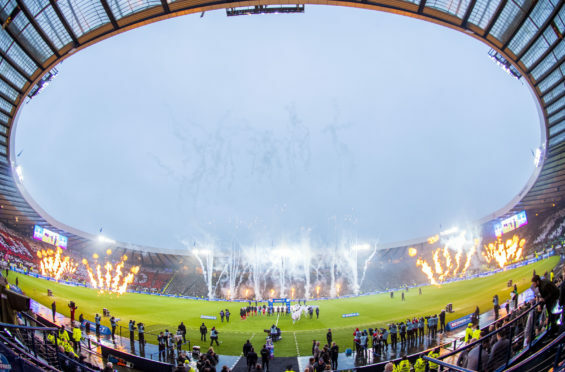 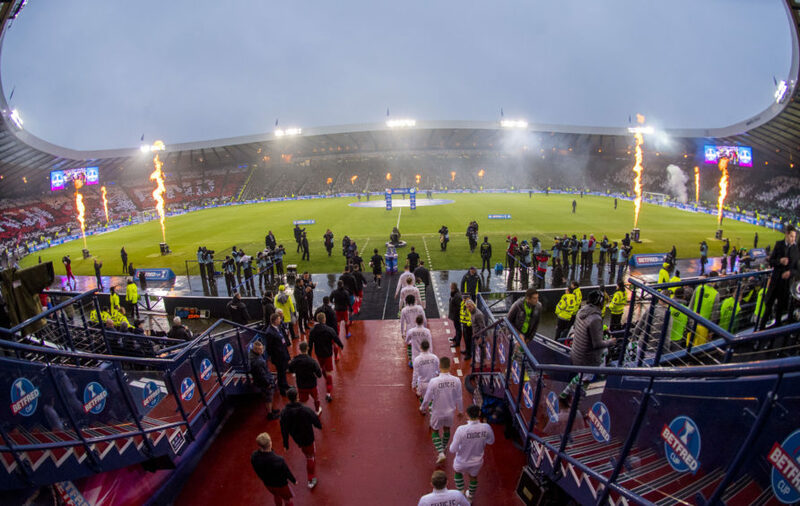 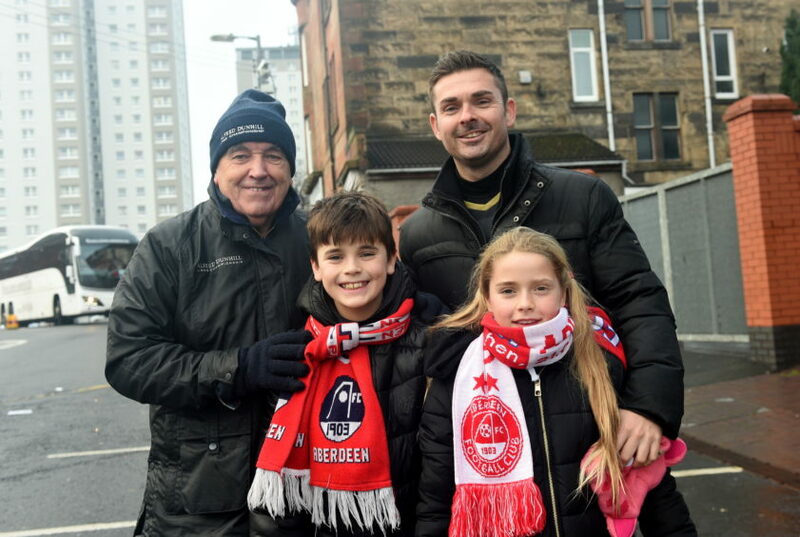 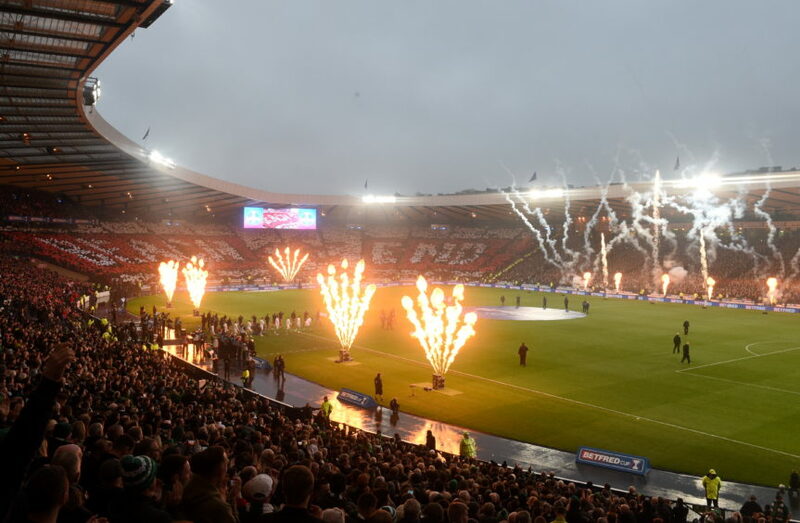 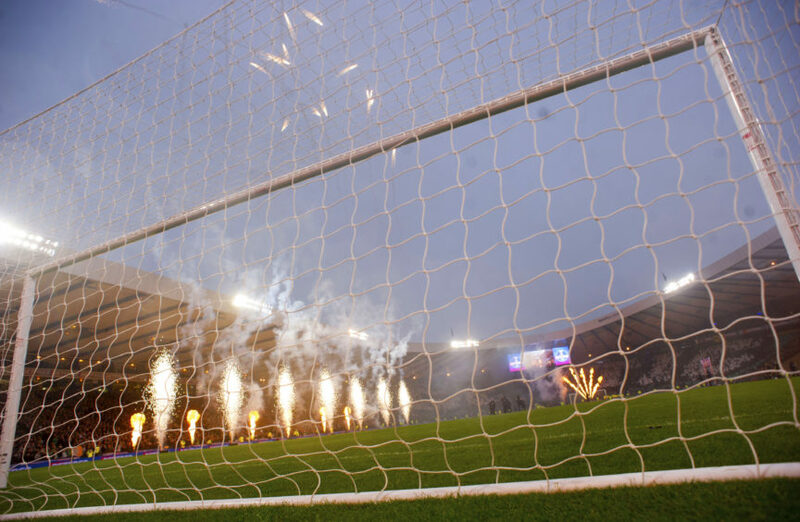 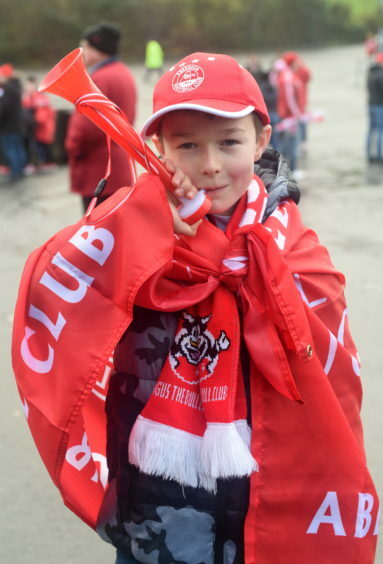 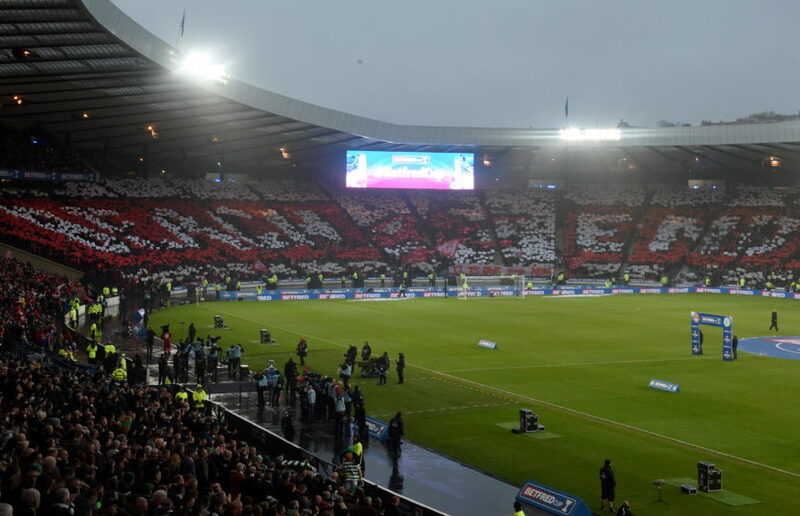 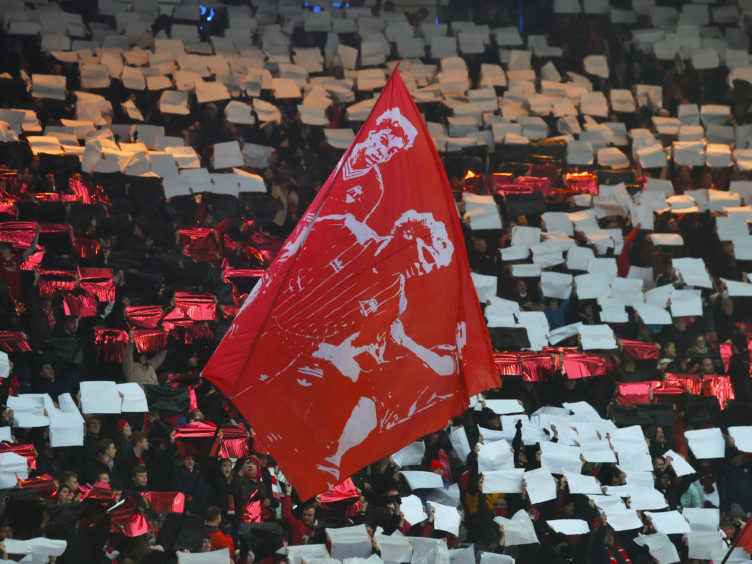 The 20,000 supporters travelled from across the world to make the special occasion including Spain, the United Arab Emirates, USA, Canada and Luxembourg.